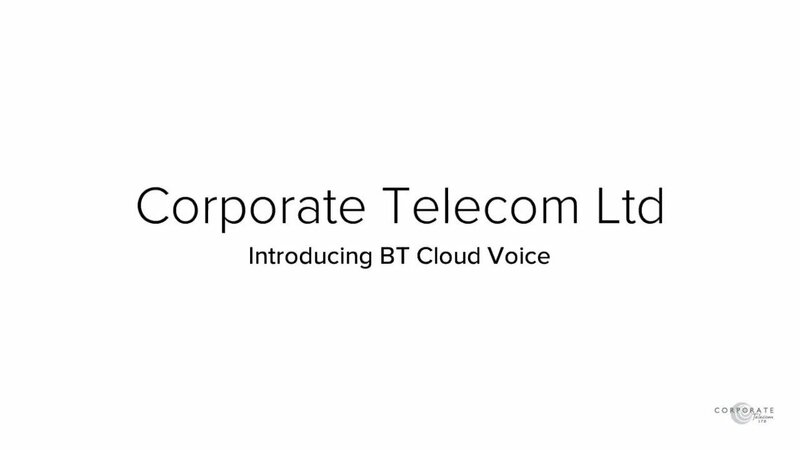 We have served the Northern Ireland business community since 2004 delivering a high quality service on Business Mobile contracts, BT Cloud solutions, Broadband, landlines and Data packages. Our team understands that many businesses find mobile and cloud services complicated and confusing, which is why we have established a bespoke Business Centre in the heart of Belfast to offer face-to-face support and guidance to our clients. Looking after our clients is paramount to our business and we excel at it. All queries, repairs and billing issues are dealt with exclusively by our staff in Belfast. Our business contracts are uncomplicated and therefore straight-forward to manage and understand. We would be delighted to meet at your convenience to discuss your precise requirements. Wednesday 2nd January 2019 at 9:00am. 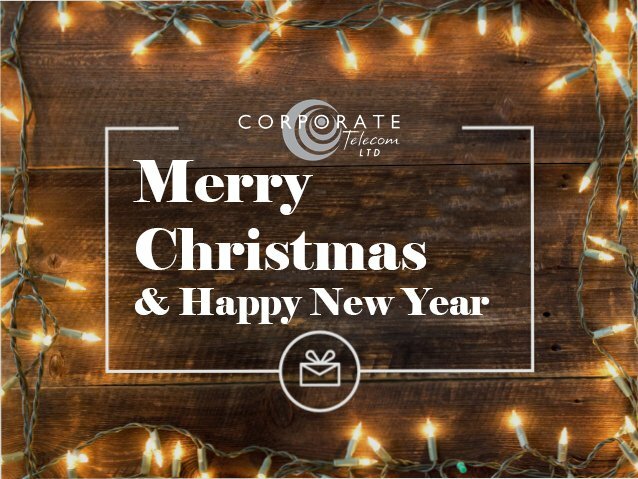 Click on the link below for Important Network Numbers that you might need over the Holiday season! We have served the Northern Ireland business community since 2004, delivering a high quality service on Business Mobile contracts, BT Cloud solutions, Broadband, landlines and Data packages. Our team understands that many businesses find business mobile contracts complicated and confusing, which is why we have established a bespoke Business Centre in the heart of Belfast to offer face-to-face support and guidance to our clients.